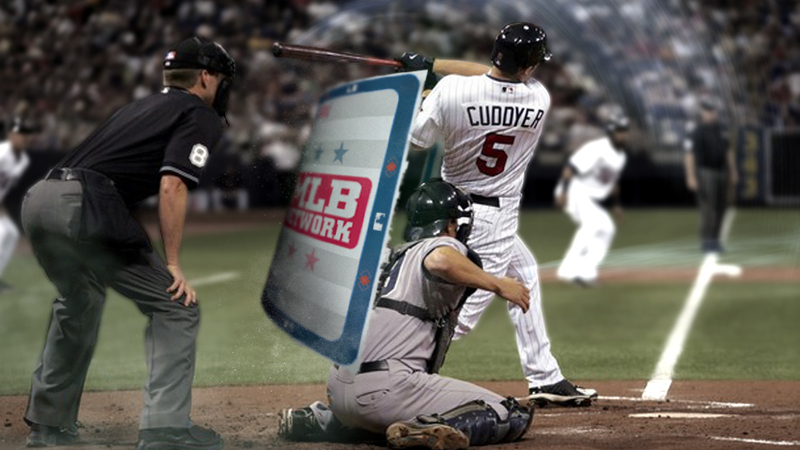 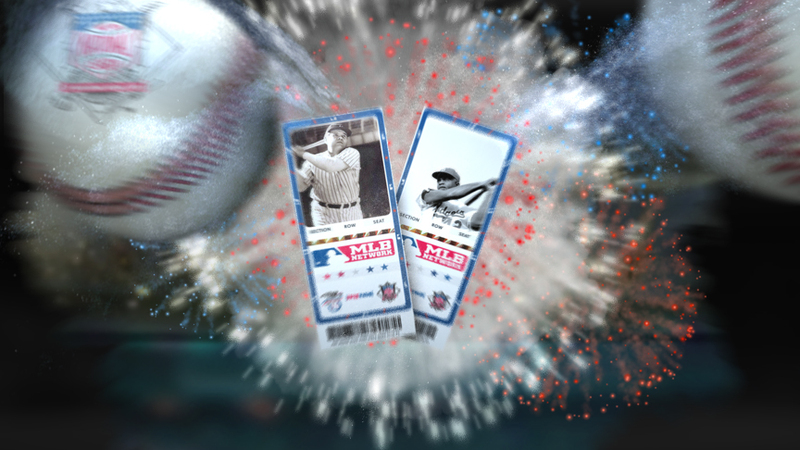 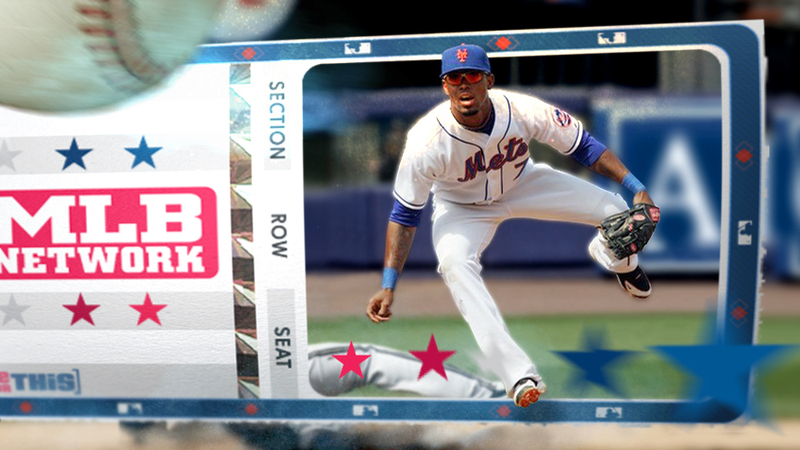 When these design frames were created, the MLB Network had just launched and was in search of a captivating network ID. 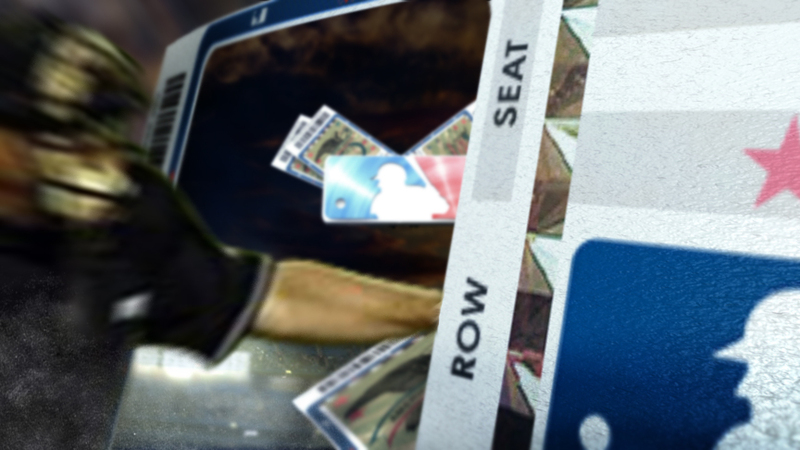 Nomadic Studio's concept: Follow your favorite Major League Baseball teams, players, and matchups - The MLB Network is your ticket to everything MLB. 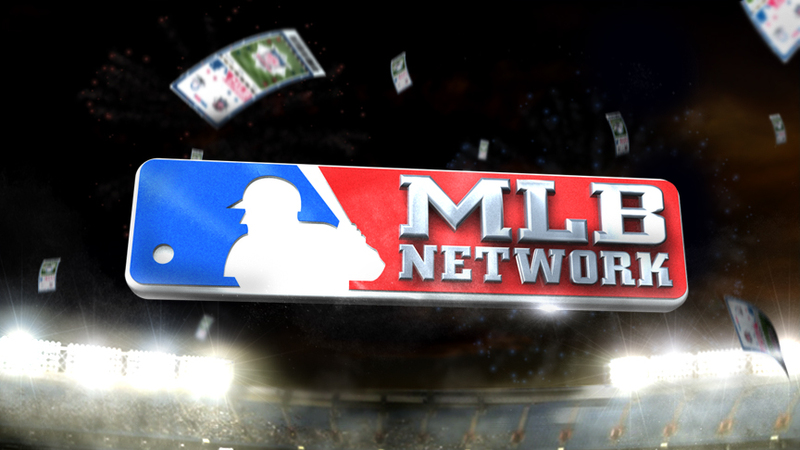 This pitch was created while collaborating with Michael Waldron, Creative Director of Nailgun, for the MLB Network.